On a rainy Tuesday, December 9, The Young Associates club of China Institute on 125 East 65th Street with Project by Project co-hosted an event where a panel of six young talented Asian entrepreneurs spoke about the excitement and challenges of starting a business. The panelist include Jason Choi and Vivienne So, co-founders of Zoetik, Lucia Liu of Lululosophy, Jason Wang of Xi’an Famous Foods, Sang H. Lee, CEO and founder of DarcMatter, and Sarah Miyazawa La Fleur of MM Lafleur. Ko Im, who learned a lot from the panel, was the moderator. 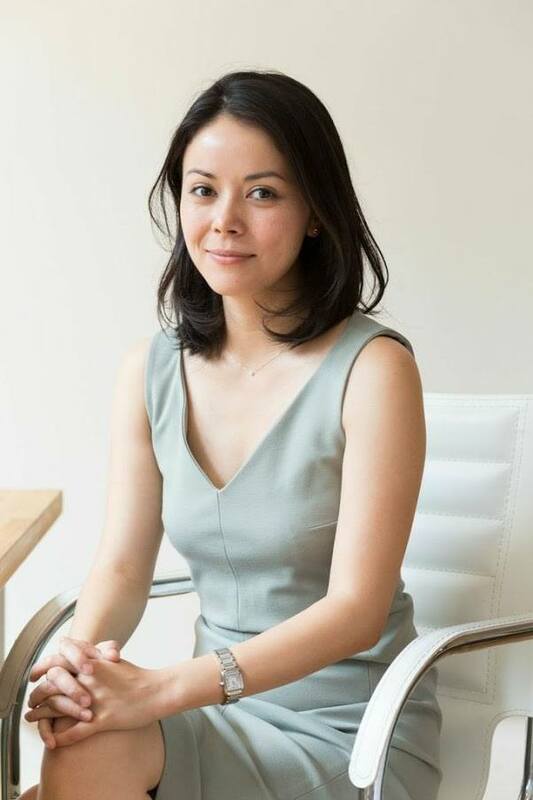 Vivienne So felt that having a business plan and doing research on the landscape of the competitors helped in her journey to founding Zoetik, an online fashion jewelry business. Jason Choi, her business partner was as a great sounding board and incredible asset. Being an Asian woman did not hold her back, since the fashion jewelry business has a woman-friendly environment. 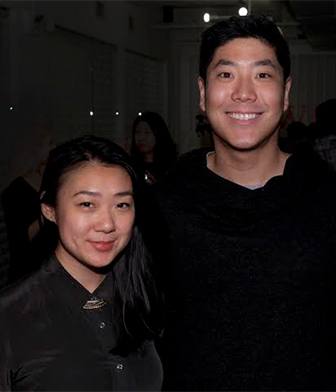 Lucia Liu was working as a marketer at American Express before she quit her job after winning a contest at the Smorgasburg in March 2014. Her love of travel, food and art inspires her artisanal chocolate profiles at Lululosophy. The emphasis on all natural and hand-made products prompted her to seek out local partners for fresh ingredients. As an Asian women business entrepreneur, she had found networks that are tight and organizations like Taiwanese American Professional and Project by Project supportive of her endeavors. Jason Wang made the transition to entrepreneur at the invitation of his father. 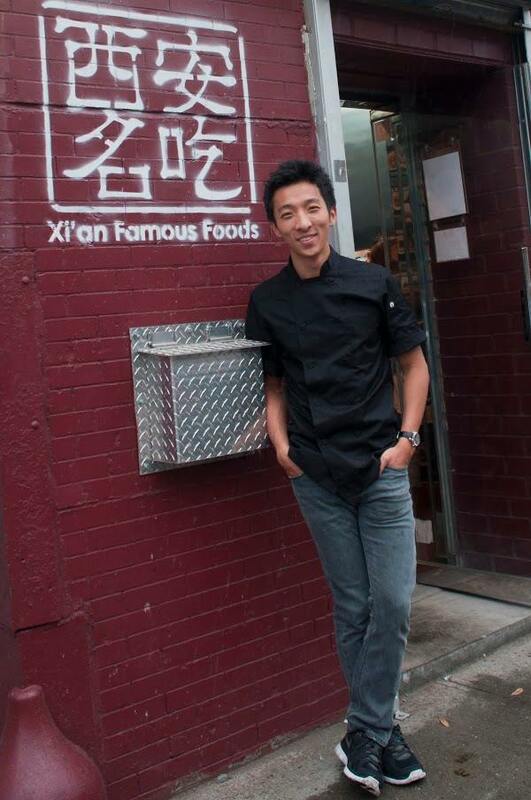 The unique spices of Xi’an Famous Foods has gain wide acceptance so much so that the eatery is currently expanding into Greenpoint, Brooklyn, Upper East Side and 34th Street. Wang commented that once New Yorkers know about the unique flavors, have access to the food to try it, they move beyond their comfort zone and include the new cuisine in their repertoire. 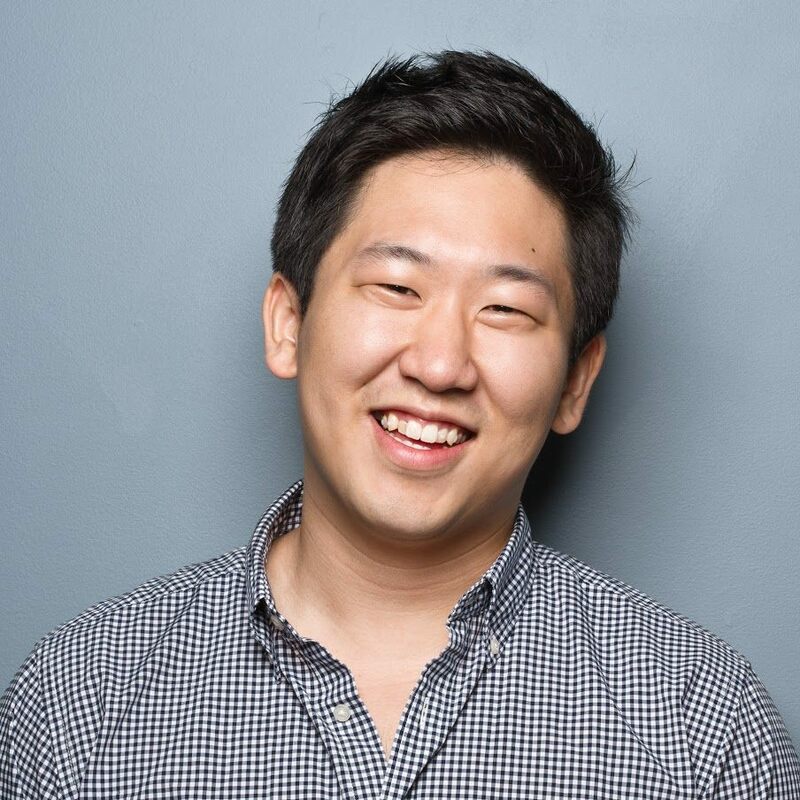 Sang H. Lee started his company, DarcMatter, an online investment platform, while still holding down a full-time job. There was a conflict of interest and he does not recommend anyone repeat his mistake. Eventually his boss found out and warned that there will be disciplinary action brought against Lee. Lee saved him the trouble by quitting his job a week later. On the panel, he spoke of avoiding getting investor money if you can since the expectations of investors are different from the founder’s. Sarah Miyazawa LaFleur jumped right into being an entrepreneur since she did not have a mortgage or children. She advised to aspiring entrepreneurs to not wait too long. Just do it. Fashion is a women-friendly industry and she did not face any challenges as a women entrepreneur. However, she did warn new entrepreneurs of the transition from good salary to no salary, from good health insurance to no health insurance while the business is trying to be on solid grounds. Many of the panelists agreed that being an entrepreneur means cleaning up the messes and putting out fires. Wearing different hats, including but not limited to Chief Janitor is often on call. Nevertheless, many of the panelists found the journey worthwhile.